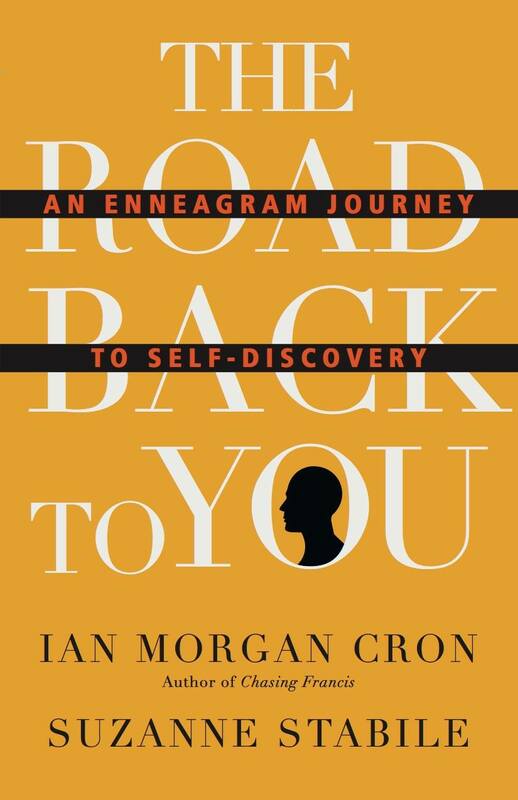 The Enneagram has fascinated me for the last year, but talking to Suzanne after reading her book, The Road Back To You: An Enneagram Journey To Self Discovery, I think I really met myself for the first time. The Enneagram is a centuries old, personality profile model. To compare it to any other personality-type-method out there would not be doing it justice. It’s too in depth for me to explain here, so listen to Suzanne’s words and then buy the book. *Bonus: Suzanne says you can find your Type by just reading this book. No confusing type-quizzes needed! Once you learn the types of yourself, your spouse, your family of origin, your kids, and your mailman, you may want to invest in the Study Guide to explore more alone or with a group. Life in the Trinity Ministry – Suzanne’s collaboration with her husband, Joe. Toward the end of our conversation, I expressed to Suzanne my frustration with the upcoming election. She suggested we listen to her podcast episode with Michael Ware, who once worked for Obama’s administration in Faith and Politics. I listened and felt my heart open. If you are a stressed out 6 worrying about the worst possible election outcome as I am, hearing his words will help. Road Back To You with Michael Ware. I hope you enjoy the conversation with Suzanne as much as I did. I really learn from people through reading their experiences, must avail this one.